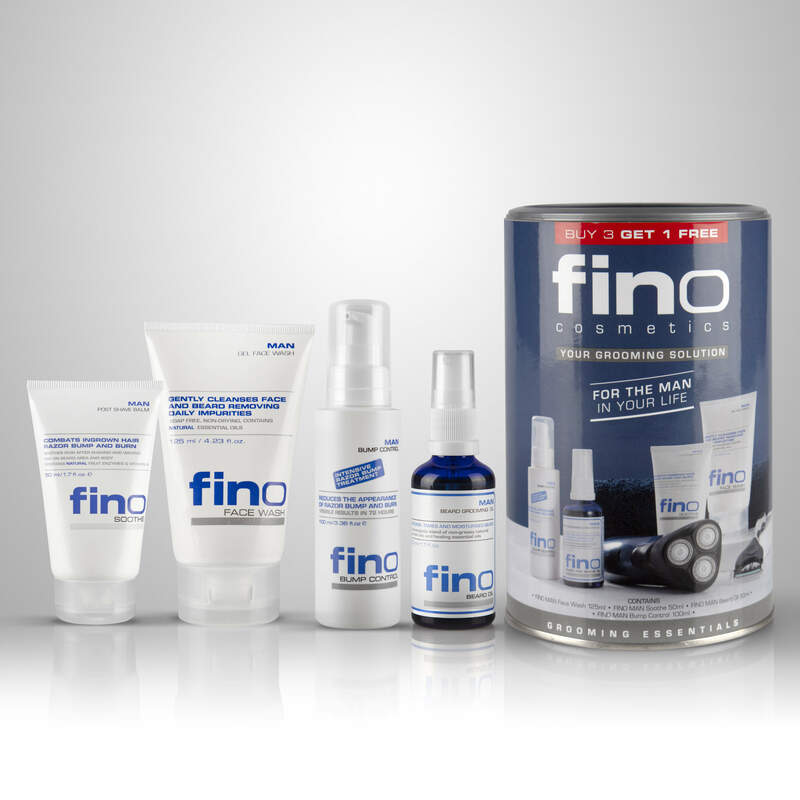 have you see our fino man grooming essentials pack? 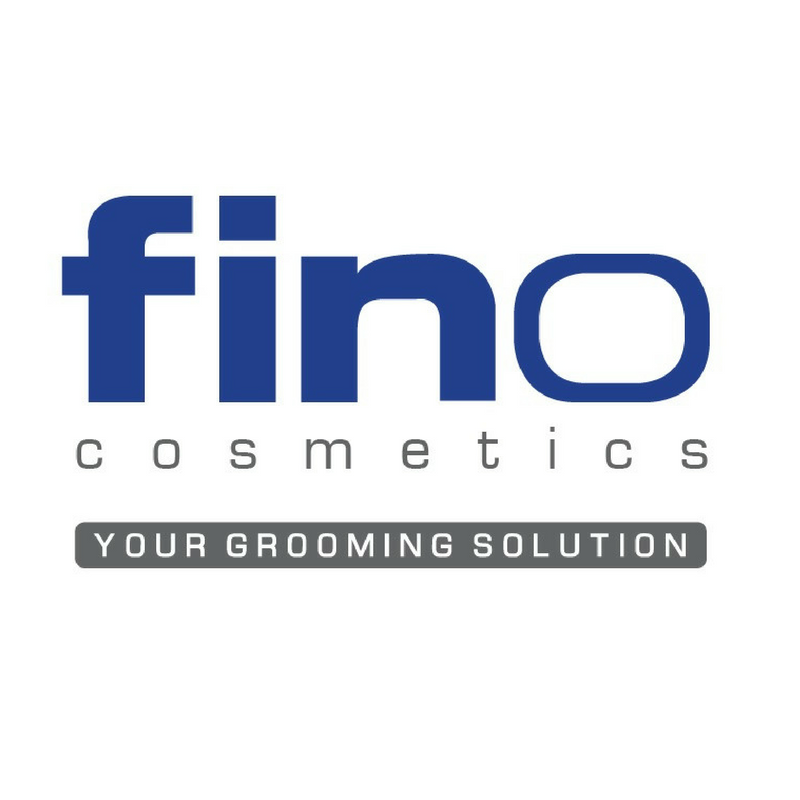 why was fino cosmetics created? 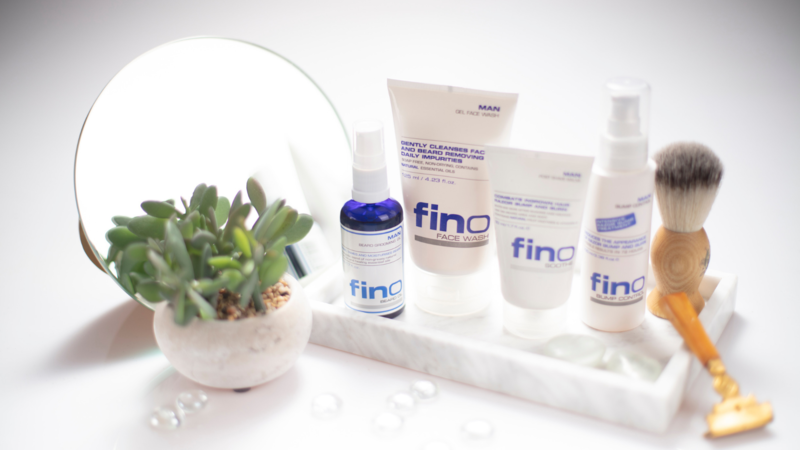 During her years as a make-up artist, Adrienne Cohen, founder and creative director of FINO Cosmetics, constantly came across men and women with post hair removal skin problems and irritations. With no viable solutions available, Adrienne took it upon herself to create a uniquely South African product to solve these problems. Believing in the use of science to harness the power of nature, Adrienne combined her extensive research, together with the expertise of a top cosmetic scientist, to develop FINO Soothe, an effective formula that helps put an end to post hair removal problems including ingrown hair, bumps, dry skin, redness, itchiness and other skin irritations. 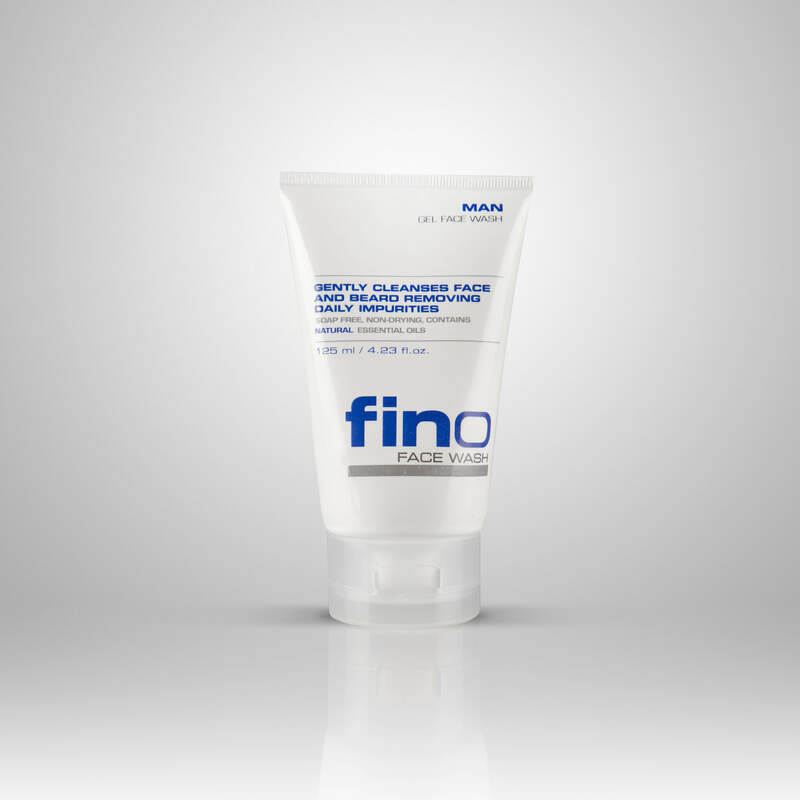 As a testament to its success, this flagship product, FINO Soothe is now used exclusively on film shoots both in South Africa and Australia. Building on the success of FINO Soothe, FINO Cosmetics has now evolved into a complete skin solutions-driven range that is ethically conscious, using sustainable ingredients where ever possible. "Hello – I am the Make- up & Hair Designer on ‘Mad Max 4 Fury Road Almost all of our cast and stunt men on this movie have shaved heads; we therefore have to clipper and shave them every three days. This can lead to post shave irritations. 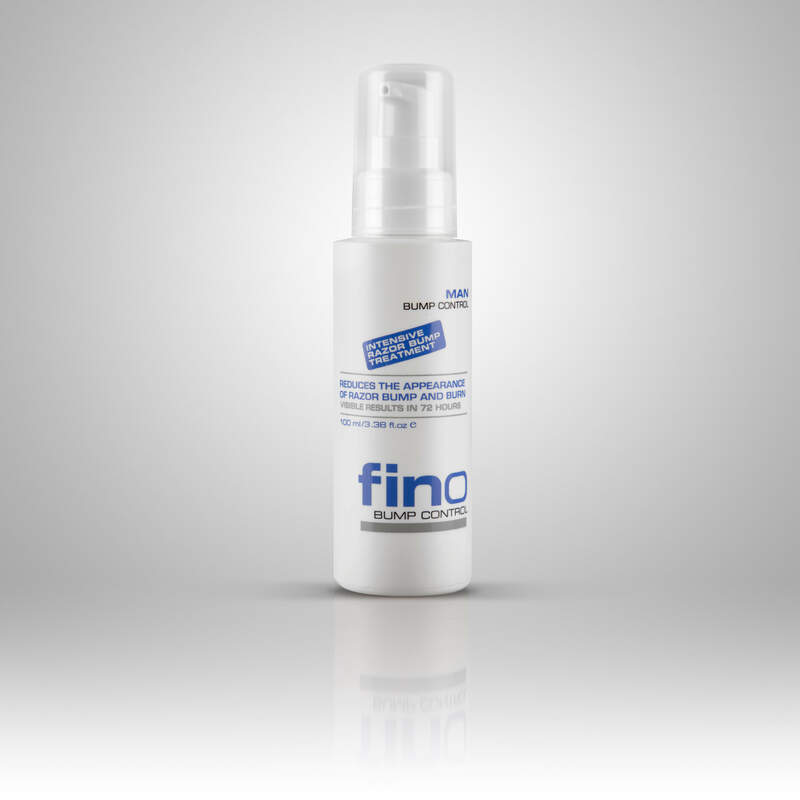 One of our lead actors has requested that we use FINO Soothe on him which we bought in Australia. 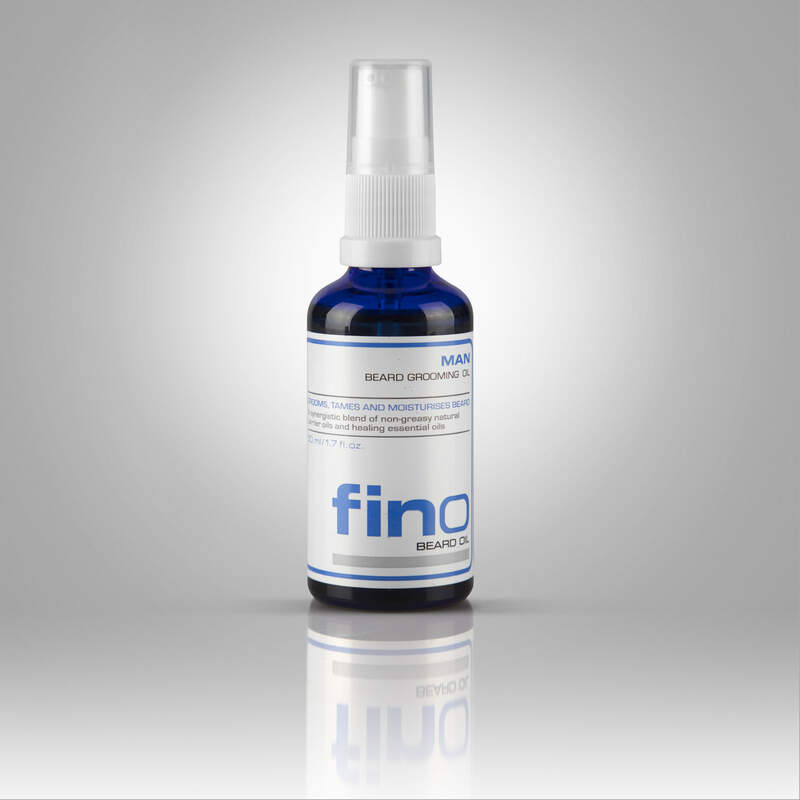 We have tried quite a few products and have not yet found any that work quite as well as FINO Soothe." "As an artist/presenter/parent who is always busy and often away from home, I don’t have time to check on my shaving creams and other products. 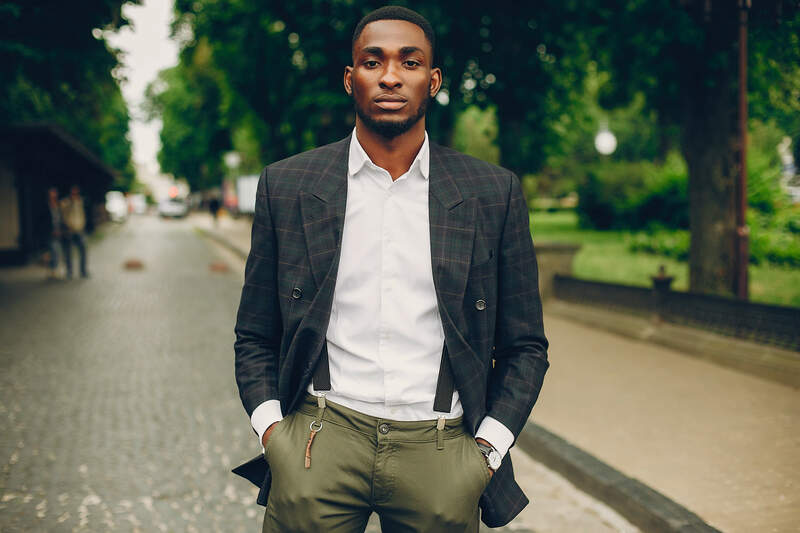 However since Adrienne introduced me to FINO Soothe After Shave Balm, my skin feels smooth and I no longer get any irritation or sores – no more burn ! FINO Soothe works wonders for me, within two weeks of using FINO Soothe – results were evident. 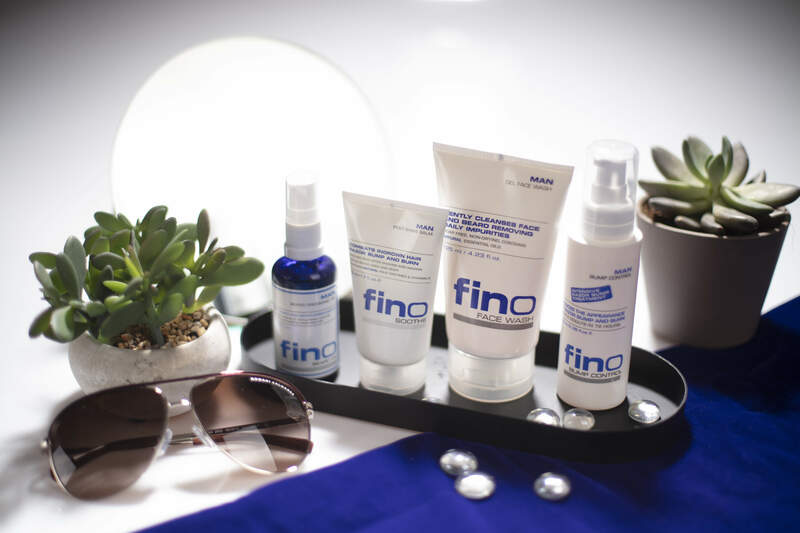 I will definitely continue using FINO SOOTHE…. HOLA 7 ZOLA"
"I use FINO Soothe religiously because it soothes and nourishes my skin. I recommend it highly!" 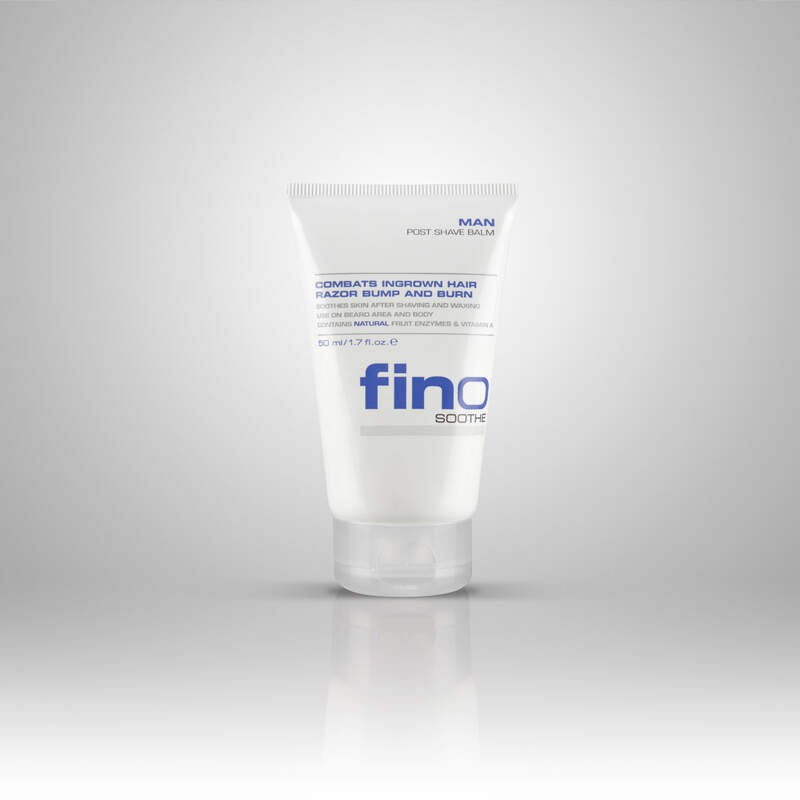 "I use FINO Soothe often and love it – thanks!!!"